Peter Madden founded the firm with Pat Finucane in 1979. In the ten years that they practiced law the firm developed a reputation for pursuing Human Rights cases at all levels. Peter has supported Pat’s family in their campaign for a fair and independent public inquiry into Pat’s murder on 12 February 1989. He was nominated as Human Rights Lawyer of the Year 2000 by Liberty/Justice. He is a former member of the Law Society Council and was a former chairman of the Criminal Law Committee of the Law Society. Peter headed up the legal team during the Bloody Sunday Inquiry between 1998 and 2004 where Madden & Finucane represented the majority of the deceased and wounded on Bloody Sunday. He now represents the families in their pursuit of fair and reasonable compensation. He has a keen interest in the prevention of human rights abuses at home and abroad. He travelled to New York City in 1989 to give expert evidence in deportation proceedings against an Irishman held by the US Border Agency. The man successfully challenged the deportation. He travelled to Capetown, South Africa in 1995 as the legal representative of Relatives for Justice and presented a submission to the Cameron Commission on the Arms Trade. He travelled to San Francisco USA in 1996 to give expert evidence in proceedings involving two Irishmen held on extradition warrants. They succeeded in challenging the proceedings. He was part of an Advocate san Frontiers lawyer support mission to the Punjab region in India in 1998 where he supported lawyers representing Sikh victims of State violence. He travelled to Bogota, Colombia in 2002 to advise three Irishmen who were detained by the Colombian Army and held pending trial. The men were acquitted at trial and returned to Ireland after there were serious concerns about the fairness of the appeal process which was initiated by the State after the acquittals. Peter travelled to Israel in 2004 to support the families of the twelve Arab citizens of Israel and one Palestinian shot and killed in 2000 by Israeli police. He travelled to Peru in August 2013 to advise and assist Michaella McCollum, who was arrested and charged in Lima with drugs trafficking. She has consistently denied that she is guilty of this offence. 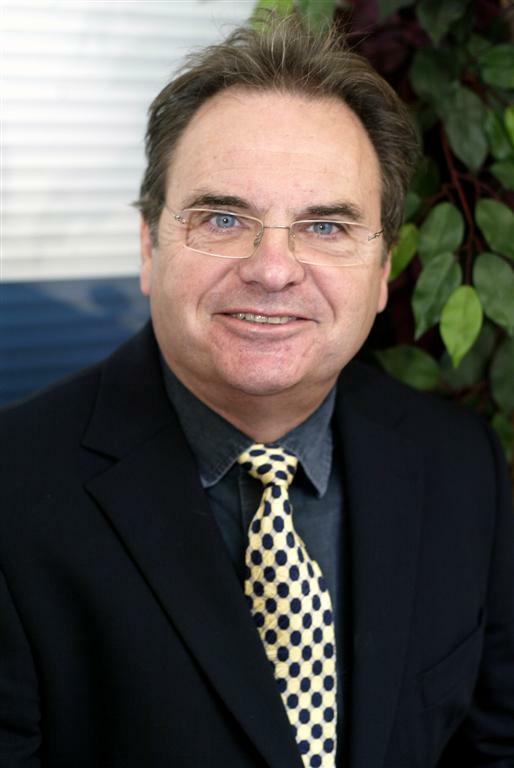 Peter is currently the managing partner in the firm and is currently involved in a number of high profile cases. He is now head of the Fraud, Financial Investigations and Proceeds of Crime Department in the firm.